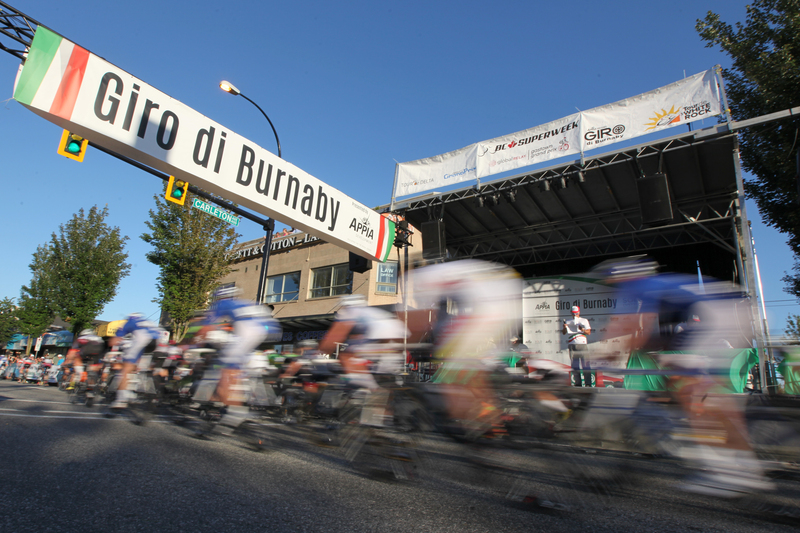 The opportunity to get directly involved in one of North America’s most exciting professional cycle race events. 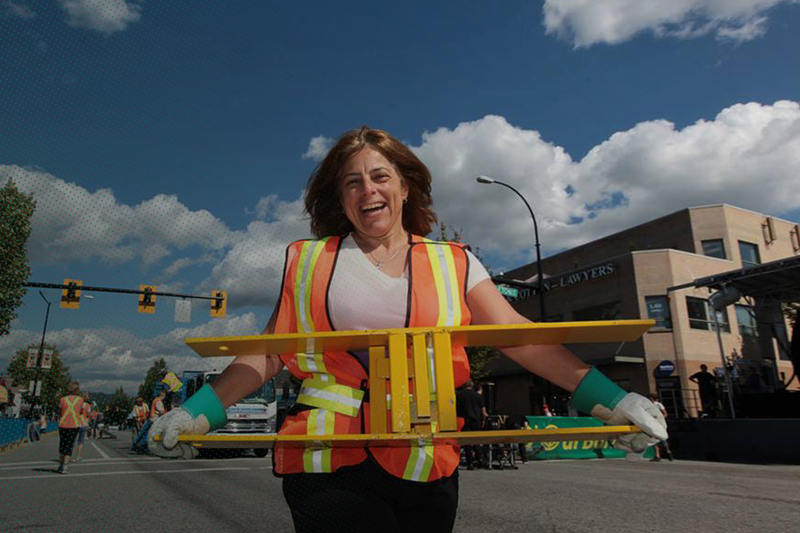 Race day is Thursday, July 11th, 2019 – so mark your calendars, and click the image/link below to fill out the volunteer application from on Better Impact! NEW Volunteer Intake for 2019 WILL OPEN MID-APRIL 2019! CHECK BACK SOON! Our mandatory volunteer meeting & appreciation dinner provides us all with an opportunity to meet before the race, learn more about the event and our roles as volunteers. This is our only time to connect prior to event day. Dinner is provided by many of our outstanding Burnaby Heights Merchants and you won’t go away hungry!. This meeting will take place at the Confederation Seniors Centre for the Retired at 4585 Albert Street in Burnaby. Door prizes and giveaways (there’s another BIG one this year!!). Please note that being a ‘Giro Hero’ involves being able to do physical work. Although we work as a team to support one another, we have to move fast and be able to carry equipment. All volunteers must be on site by 3:30pm on Thursday, July 11th, 2019.